FREE Pound Of Ground Beef! You are here: Home / FREEbies / FREE Pound Of Ground Beef! 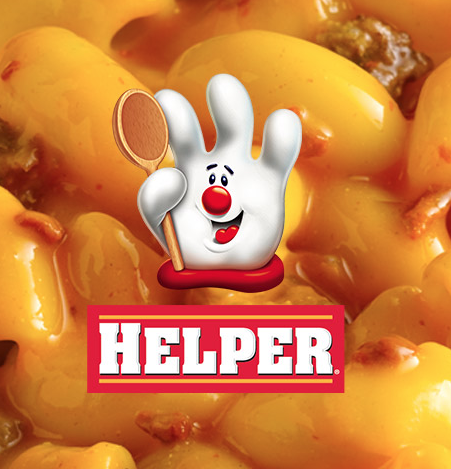 Buy 3 Boxes of Helper and 1 pound of ground beef or ground chuck before 5/1/16. Snap a photo of your receipt with the pertinent information. Submit the receipt via text or email to [email protected] to get a code & link. Follow the link to get a refund for your 1 pound of ground beef or chuck! Go here to get complete instructions!